People from all walks of life choose to work for Good Oaks. People wanting a career in care, graduates, and people looking for some flexible hours around study or childcare are all valued as part of our team. For those that are looking for a career in care we make career progression an important part of working for Good Oaks. Our Team Leaders are our front line managers, and are in charge of up to ten carers. As we grow, we employ more Team Leaders, and always advertise the position internally before posting a job advert. This depends on your experience and qualifications, and whether you are working at a Peak time or Off-Peak time. Good Oaks has three pay bands, for a copy of these simply email careers@goodoakshomecare.co.uk and we will send this to you. We also pay holiday pay on top of the hourly wage. Some companies include this in their advertised wage so it’s always good to ask. Yes. We pay mileage at 35 pence per mile for your travel between all your clients. 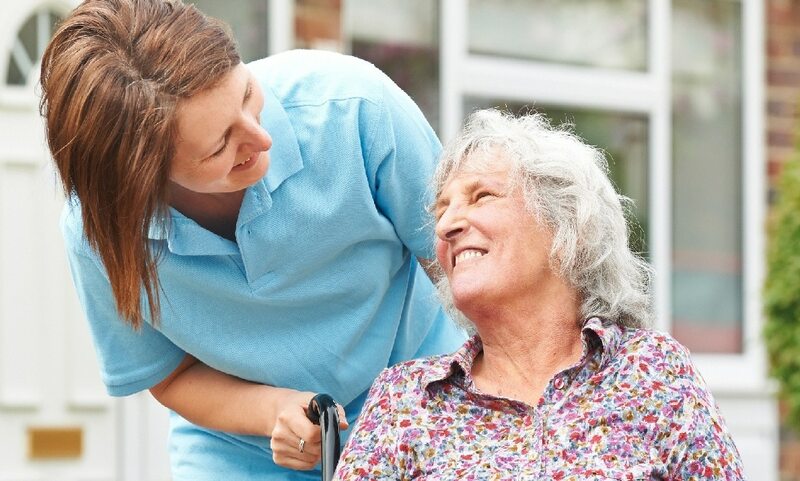 What are you looking for in a carer? Yes. Because our clients are based in the community, and not always on public transport routes, we do ask that our carers are able to drive and have access to a car. Can you guarantee me a certain number of hours? We understand people need a certain number of hours, so if you do want guaranteed hours we can arrange this, depending on your availability. Both full- and part-time guaranteed contracts are available.